It’s a wrap! You can safely mark down December 31 on your calendar as booked. After a long search and some deliberation, you’ve finally found the event where you must ring in 2020 – Central Wharf! The annual Champagne Resolution is sure to rival any other event you may be contemplating. It’s the time of year we all look forward to – New Year’s Eve! Although, it’s nostalgic to look back and reminisce about the good times and how our lives have changed, the hope for 2020 is unprecedented. The future gives us joy and a renewal of potential. This year’s Champagne Resolution event at the The Central Wharf is sure to have every aspect of a memorable New Year’s Eve event. All guests will receive a complimentary champagne glass at midnight in order to truly ring int he countdown in style. New Year’s Eve is the one holiday every year where you do not want to get stuck at the wrong place at the wrong time. The midnight countdown is one of the most anticipated and joyful chants of the year! 10, 9, 8, 7, 6, 5…. we get goosebumps just thinking about the zenith of entertainment and good times coming to us at the end of December. 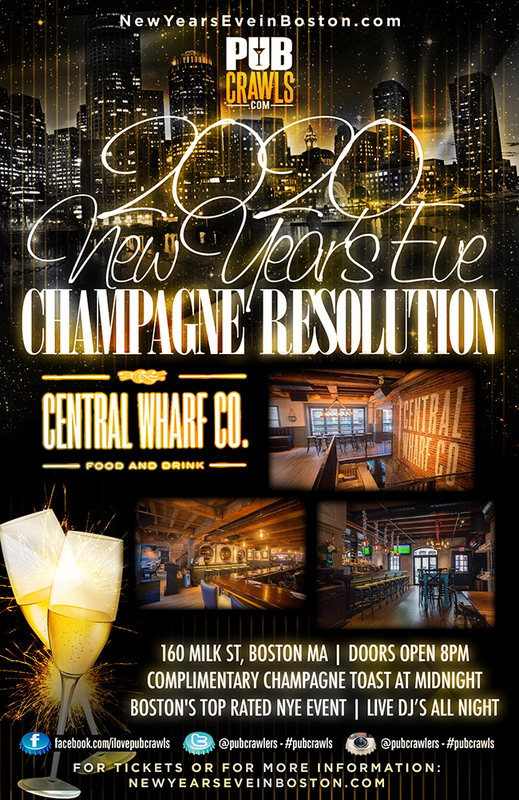 Join us this NYE at Central Wharf and mark down your Champagne Resolution. No matter how small or large it maybe, lives can change for the better overnight and this is our first step to seeing our dreams come true. New beginnings are upon us. 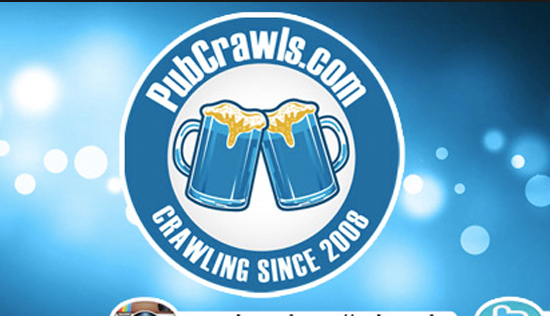 Enjoy the best music spun by live DJ’s throughout the entire evening. The best in Top 40, House, Hip-Hop, and all the classics. Central Wharf may not be the place where you begin your magical night, but it should undoubtedly be the place where you end it.